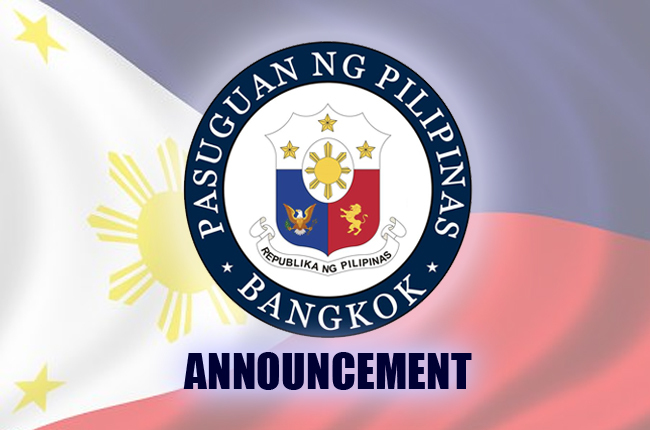 The Philippine Embassy in Bangkok reminds the public of their March 2018 Consular Schedules. 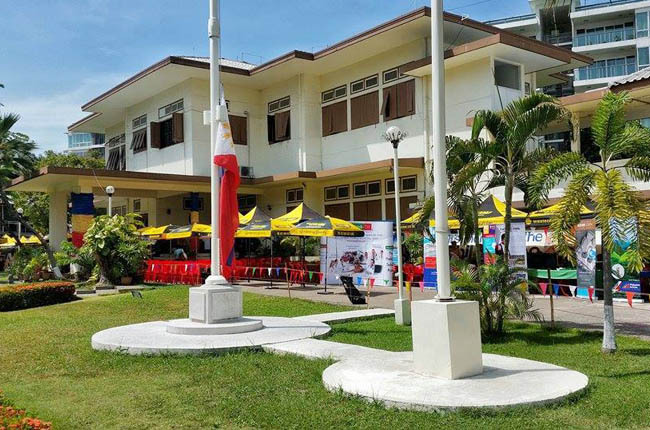 The Consular section of the Philippine Embassy in Bangkok is open from Mondays to Fridays, 8:30am to 4:30pm, except on March 29 (Maundy Thursday) and March 30 (Good Friday). “Clients are requested to come before 4:00pm to allow time for proper processing of documents,” as mentioned on their Facebook post. If you are a differently abled individual (PWD), a senior citizen, pregnant or those with minors, the Embassy is asking you to inform any consular staff for priority assistance. 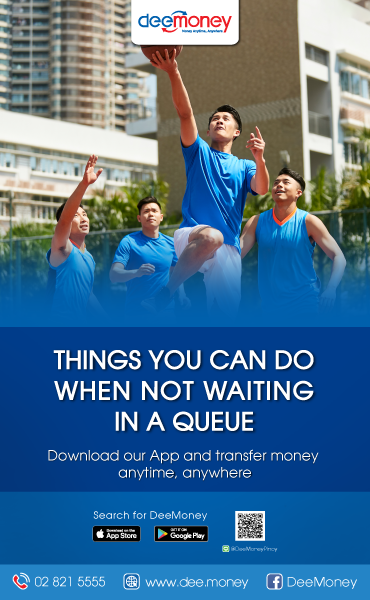 For the claiming of new passports, previously applied Philippine visa, and all documents submitted in previous working days, you may receive those documents within an hour of your submission of the official receipt (OR) at the releasing section, depending on the volume of clients. 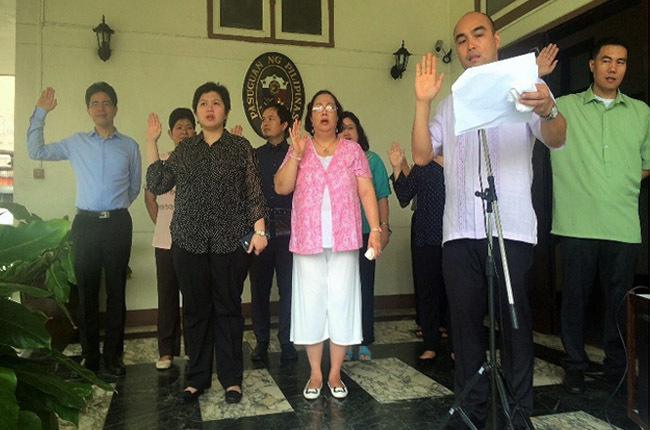 For the releasing of “red ribbon” documents (Special Power of Attorney [SPA], Affidavit, Acknowledgement, Authentication, etc.) and other documents (Reports of Birth, Marriage and/or Death, Embassy ID, NBI forms and other certifications), will be from 12:00nn onwards, depending on the queue number. For those in need of emergency/urgent assistance with special cases, please call the attention of any consular staff in order to be properly assisted. February 21, March 21, April 18, May 16, June 20, July 18, August 15, September 19, October 17, November 21, and December 19. 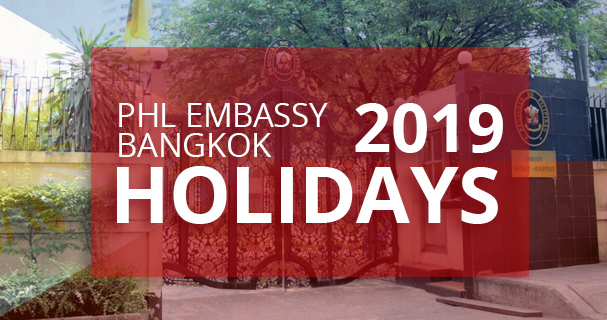 In addition to the stated holidays above, the Embassy would also like to inform the public of its remaining holidays for the year 2018.